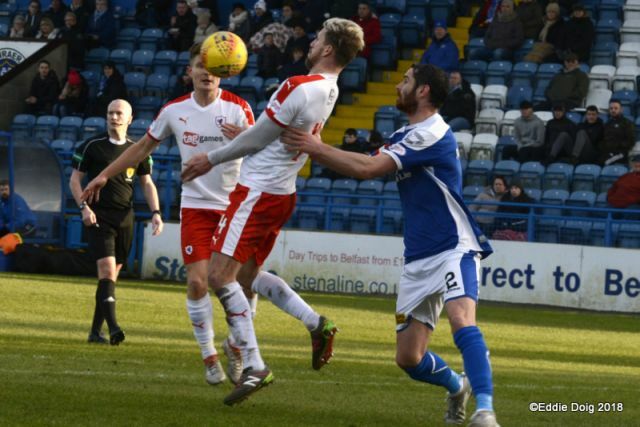 Raith Rovers went for take two in a tie that was abandoned back in October due to the atrocious weather brought on by storm Ophelia. 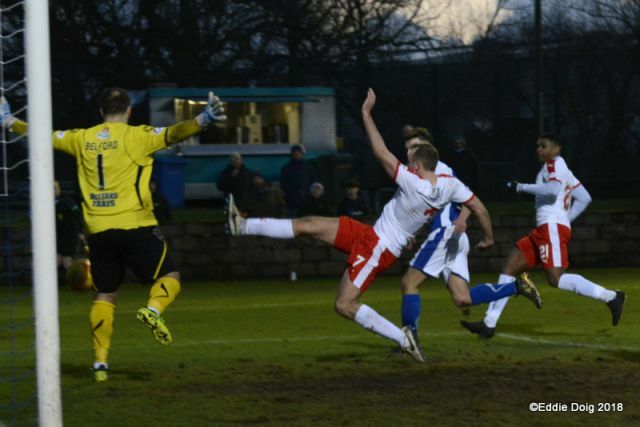 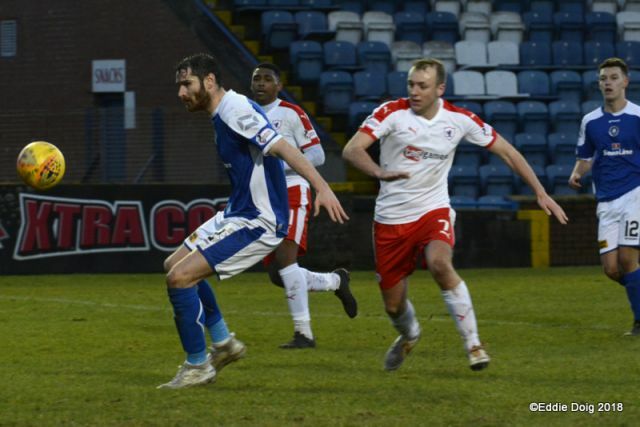 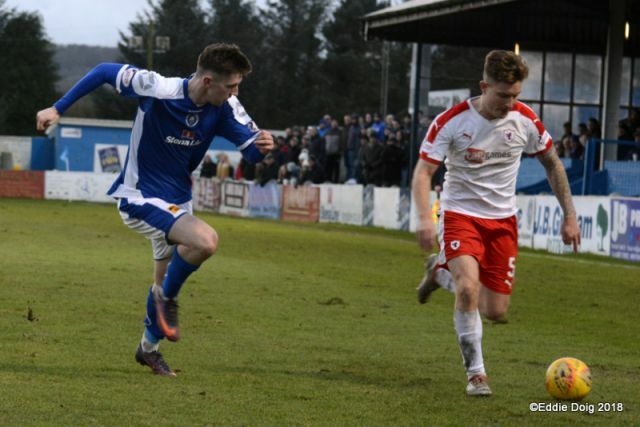 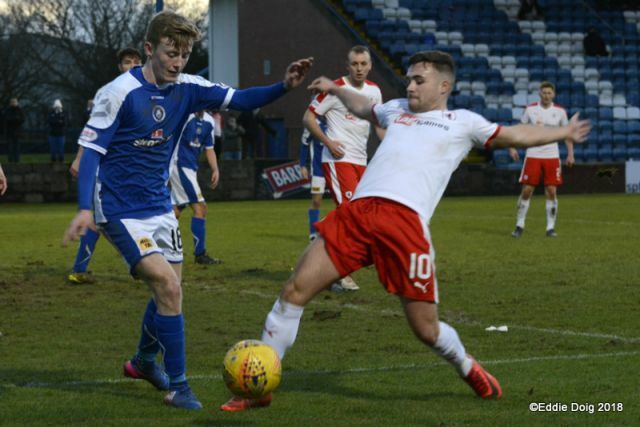 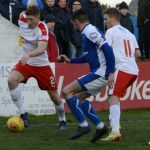 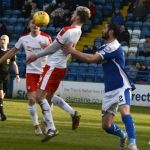 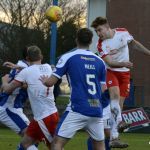 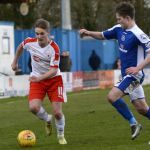 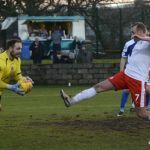 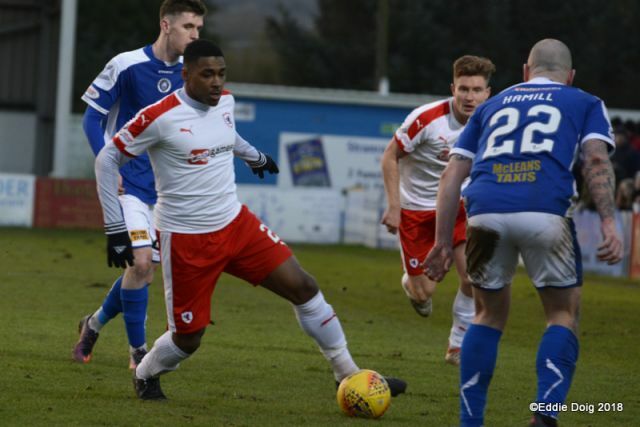 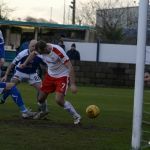 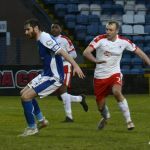 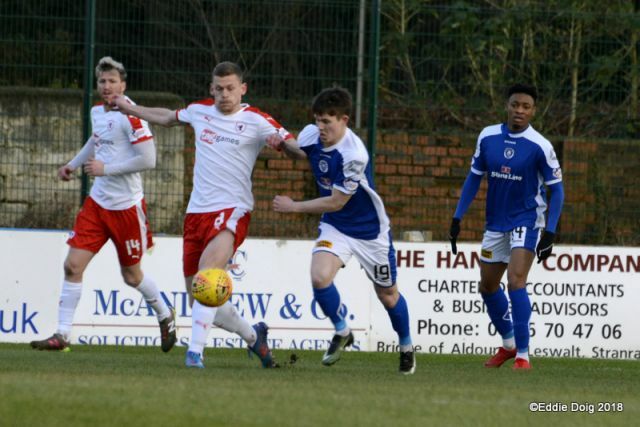 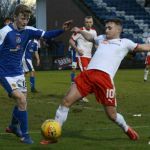 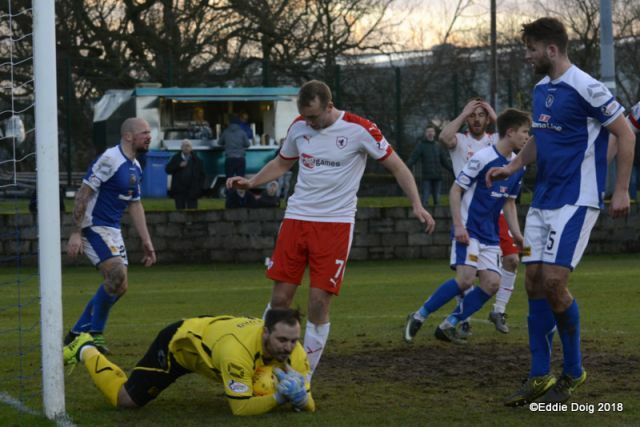 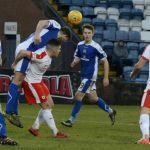 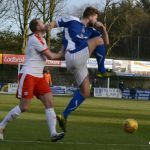 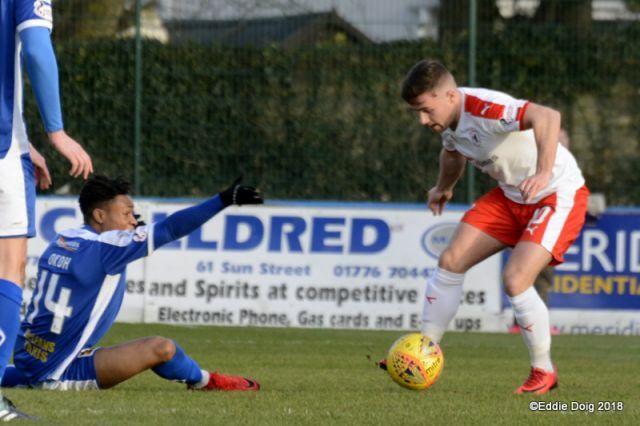 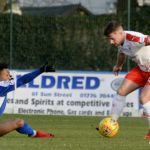 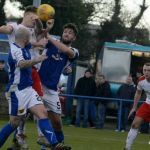 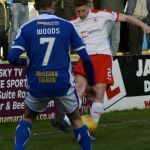 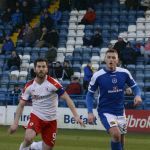 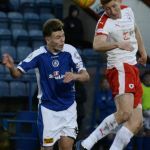 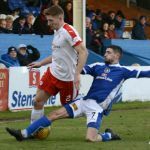 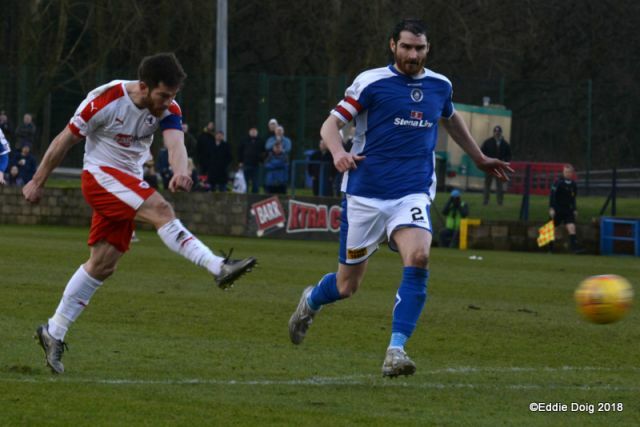 Rovers struggled against a Stranraer side who have had to reinvent themselves after a mini clear-out of players to cut expenditure. 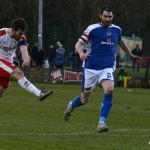 Stranraer kicked off and pegged the Rovers back in their own half from the start, McGowan was first to test the Rovers defence, forcing his way down the left and his cross come shot being held by Smith, the Rovers stopper launched the ball up the park to the lone Spence who was held off by the towering Neill, who along with centre back partner Robertson was the scourge of the Rovers attack all game. 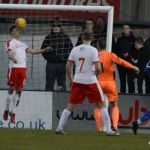 Davidson was in good form, something the rest of the team must aspire to, and he had to be on his best as he was up against Okoh who was a livewire most of the game. 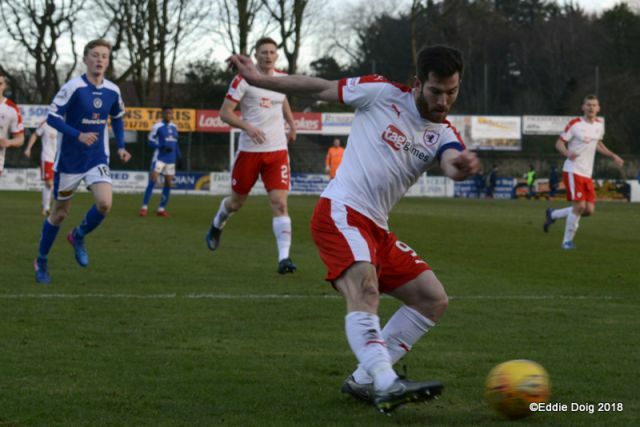 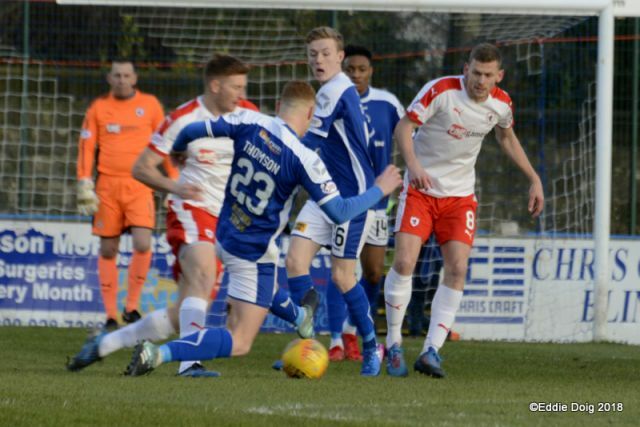 Stranraer scored the only goal of the game on the 9th minute with a move on the right, the ball falling to Turner whose cross was half cleared by Smith who clattered into Dave McKay only managing to punch the ball down to the feet of on-loan Angus Beith who hit the net from 6 yards. 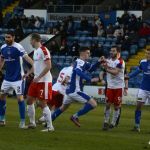 1-0. 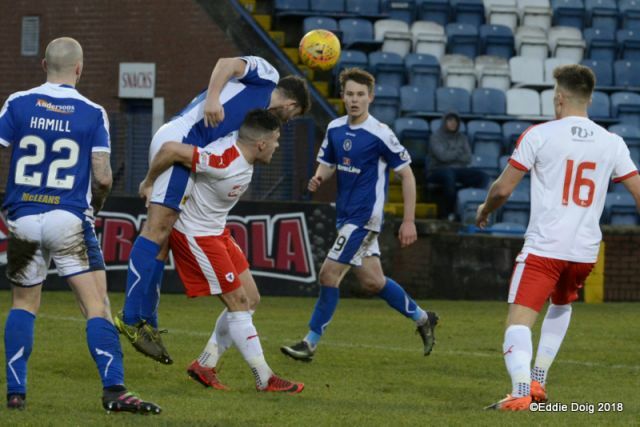 Going behind seemed to help the visitors as they had been pegged back by Stranraer for the first quarter hour, although long balls into Spence and Buchanan were easily dealt with by the towering presence of Neill and Robertson. 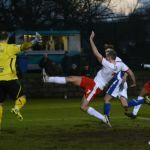 Rovers best move of the half came from a clearance; Barr in the middle of the opposition half and back to goal, backheeled to the on-rushing Buchanan who ran onto the ball and blasted straight to the out-rushing keeper whose block ran out for a throw. 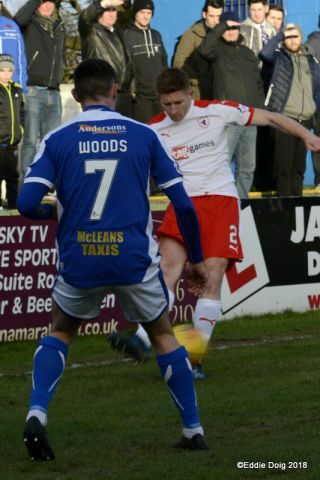 From the throw Davidson crossed deep into the box where Buchanan was again denied by Belford. 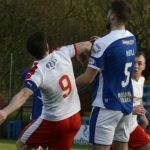 The game had been played at pace and was physical in nature but Hamill, who is a bit of a pantomime baddie in the eyes of the Rovers support, notched it up when just before half time he brought down Vaughan with a late tackle which only merited a look from the referee. 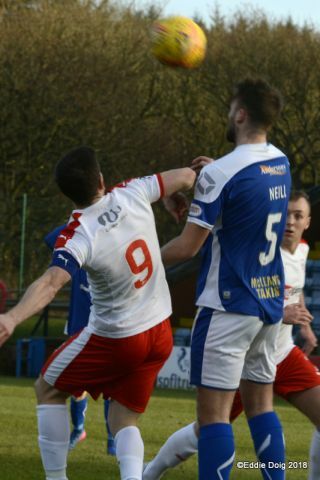 Seconds later he scythed Vaughan down again with the only sanction being a tête-à-tête with referee Mr. Millar. 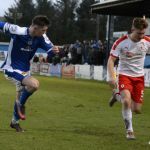 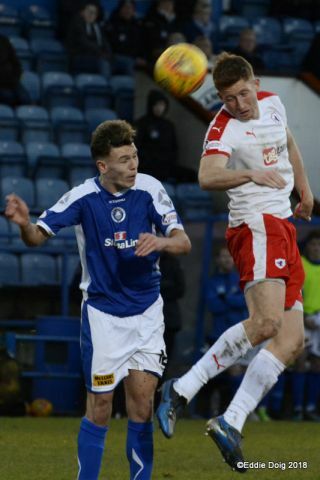 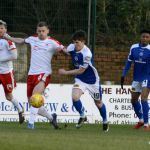 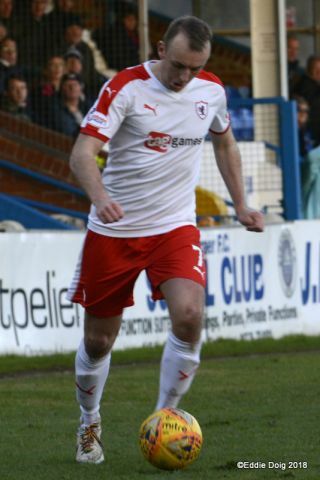 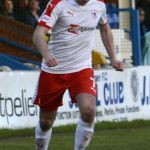 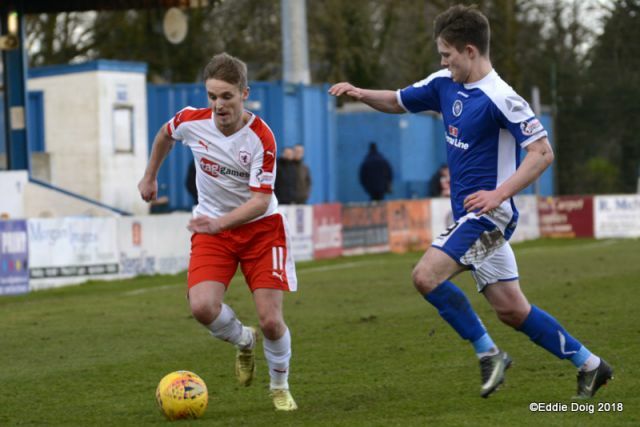 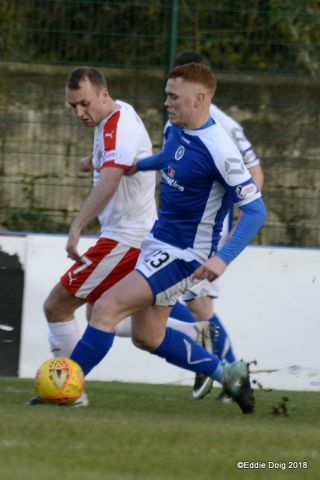 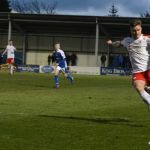 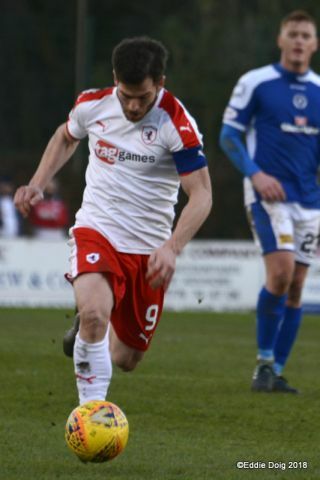 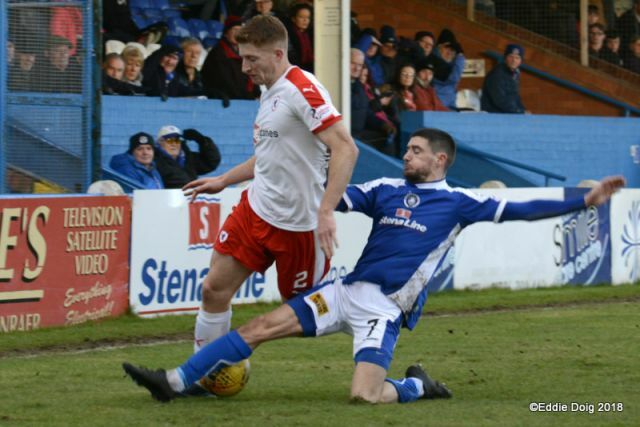 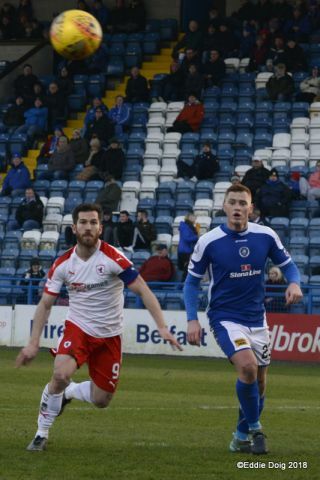 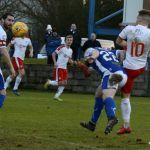 The second half opened quietly but the pace picked up when the eventual Stranraer man of the match, Jamie Hamill, found his favourite team – mate Turner who caught out the Rover’s defence with a low shot from the left corner of the box which was held by Smith at the near post. 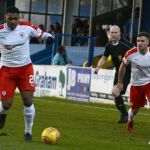 Raith started to gain a degree of momentum, Robertson breaking up a ridiculous game of head tennis finding Buchanan up-field whose shot was cleared wide. 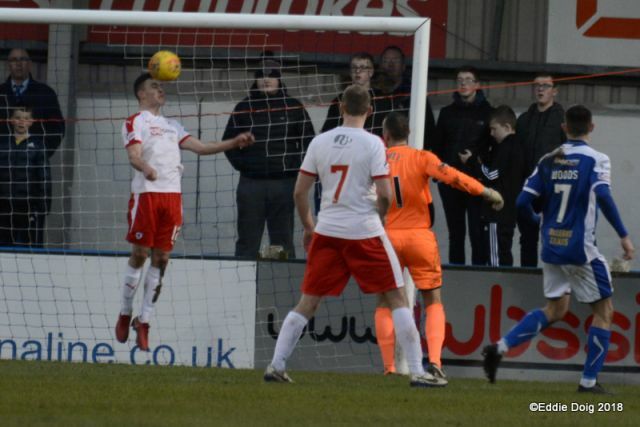 From the corner Buchanan’s attention forced Belford to palm wide for another, Vaughan curled the ball into Murray whose header looked to be going in at the back post but Belford, who looked to be diving in slow motion just got a fingertip to the ball to send it wide. 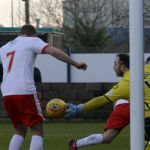 Up the other end, Beith and Woods combined in a move that ended with Turner striking from the edge of the box and Smith turning the ball behind for a corner, from which Smith was misplaced for the cross and Matthews who knew little of it, headed the ball off the line. 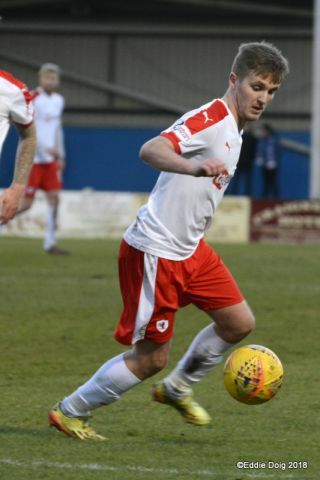 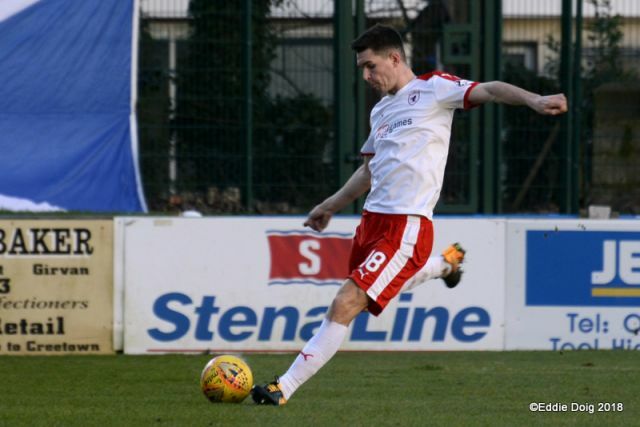 Just before the hour, Barry Smith decided to change things; Buchanan making way for new signing Willis Furtado whom the previous week had netted for his old side Airdrieonians on the same pitch. 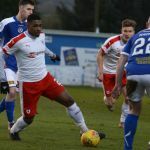 Both teams continued to press then hit on the break; Okoh, Turner and Beith for the home side tormenting the Rover’s defence on several occasions. 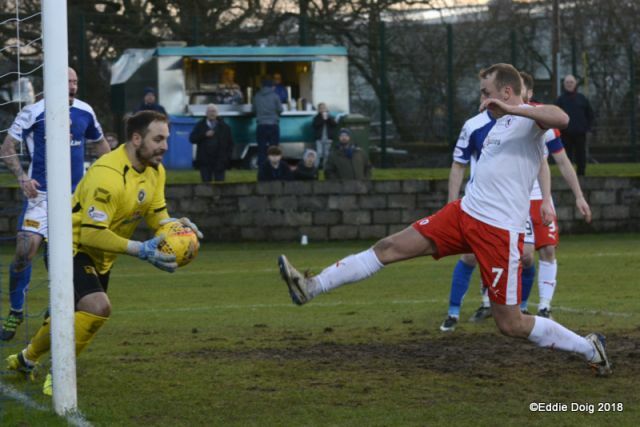 The 70th minute saw Johnny Court come on for Scott Robertson who was helped from the pitch suffering a leg injury. 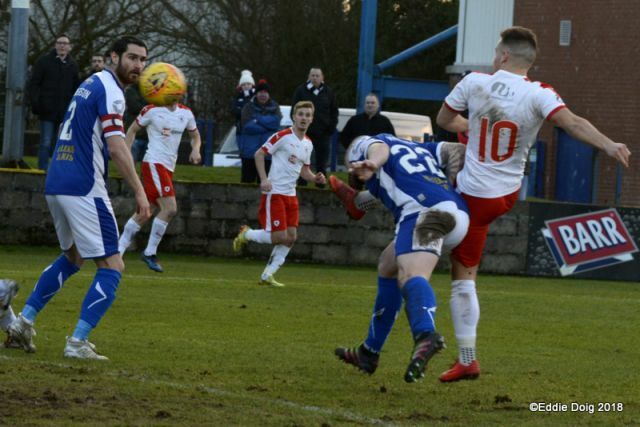 Court moved up front to partner Spence but both were pushed to make inroads on the Stranraer defence, it took until the last few minutes of the game when Court found Barr on the edge of the box where he over-hit a cross to Spence who was tearing in at the back post. 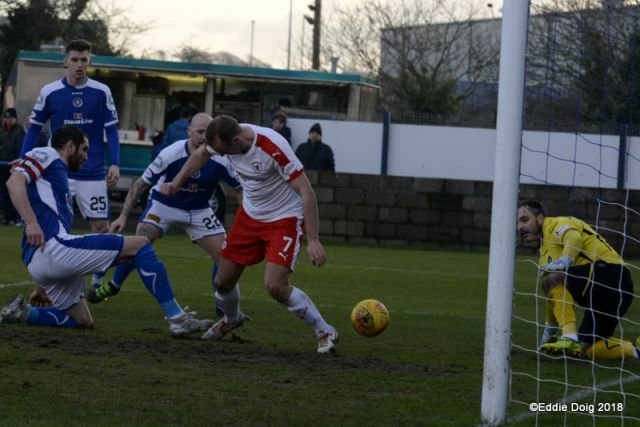 Rovers piled on the pressure in the remaining minutes, Vaughan with a 30-yard free kick going straight to Belford and Murray with a shot at the near post being denied once again by Belford. 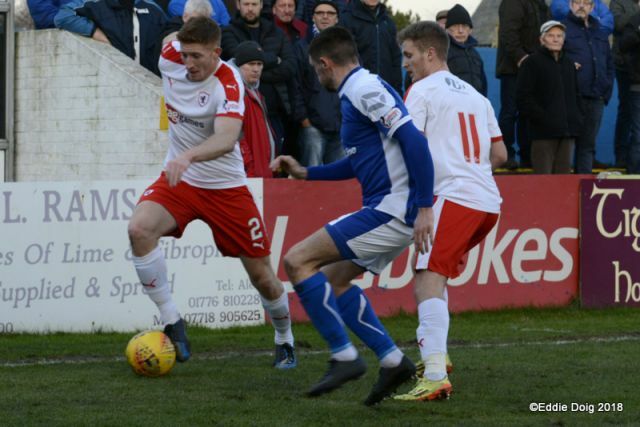 Welcome to a sunny and snow free Stair Park for today's 're arranged game against Stranraer. 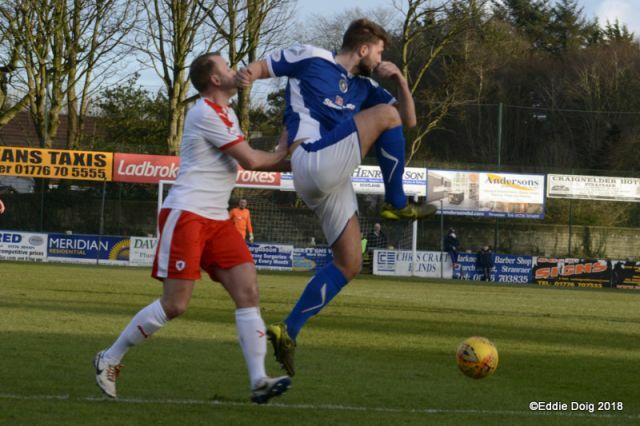 Full time Stranraer 1 Raith 0. 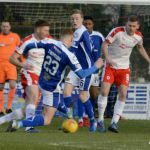 Raith with plenty play forward but couldn't finish in the final third. 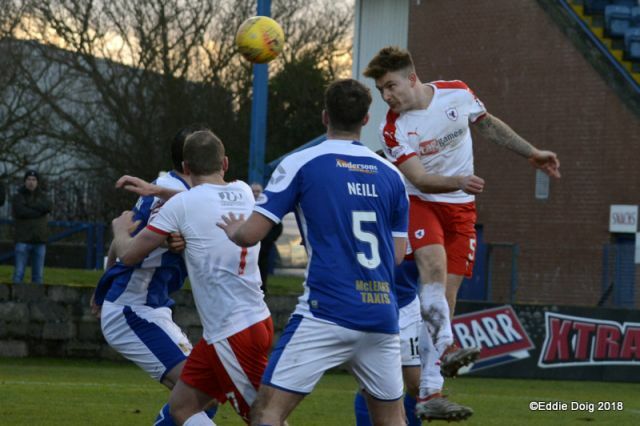 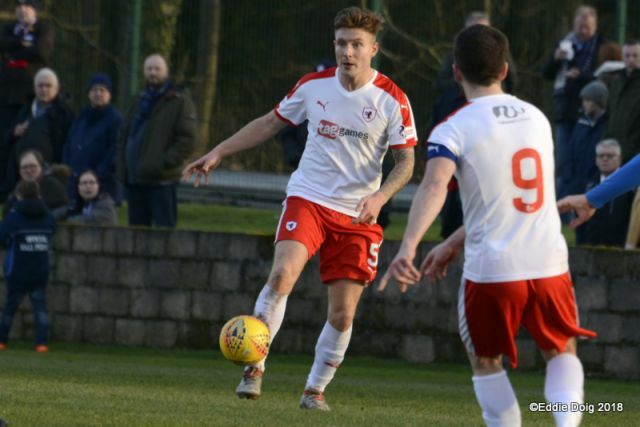 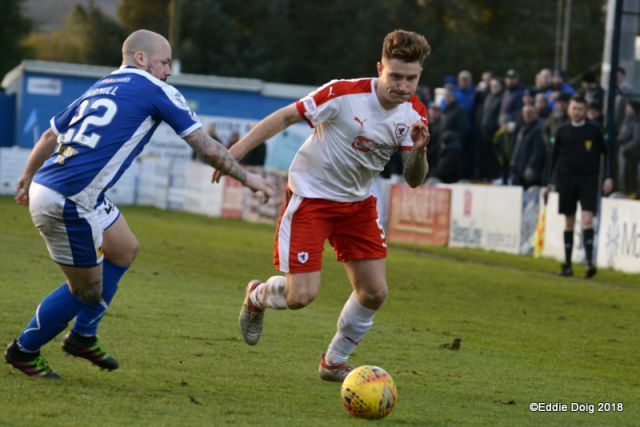 With last weekend’s 1-1 draw with Ayr United keeping Raith Rovers above The Honest Men by a solitary point, Barry Smith’s side have the chance to extend that slender lead this Saturday, when they visit Stair Park. 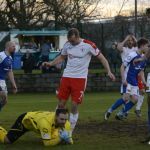 The fixture is the replay of the abandoned game from October, which was brought to a halt off after a little more than half-an-hour on the clock, due to a badly waterlogged playing surface and unrelenting rain. 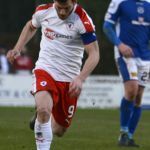 The match was tied at one apiece at the time, with the away team’s strike coming from an exquisite strike from Lewis Vaughan, which unfortunately had to be removed from the record books due to the abandonment. 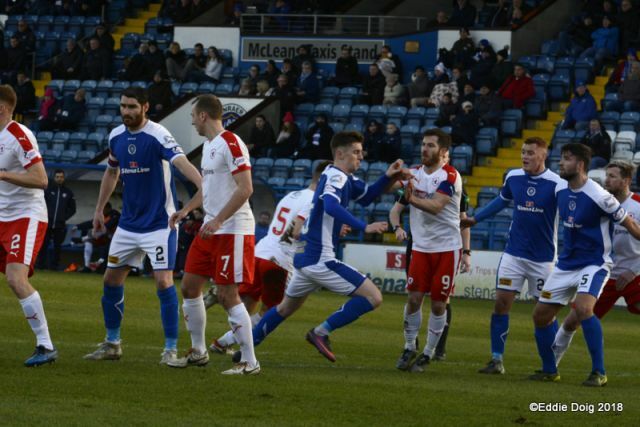 Due to that, both meetings between the sides have taken place at Stark’s Park, with Rovers taking all six points. 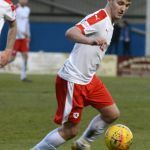 The first was back in August, when two goals from Lewis Vaughan and one from Greig Spence handed Raith a reasonably straightforward 3-0 win. 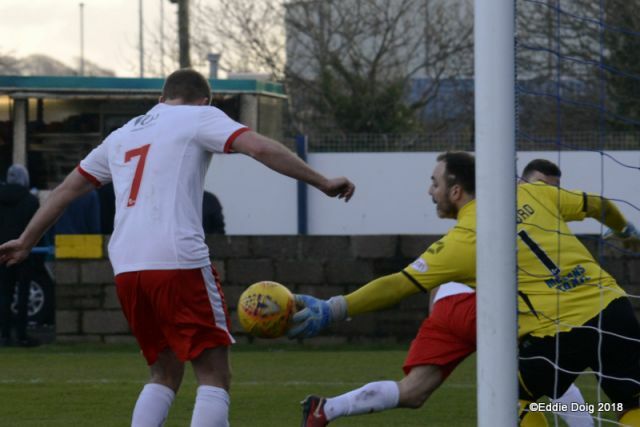 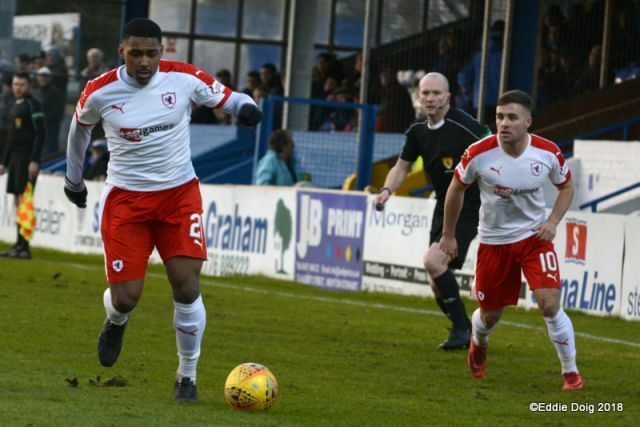 It was the same result just a few weeks ago too, with Vaughan and Spence again amongst the goals, along with Liam Buchanan, as Raith continued their fine home form. 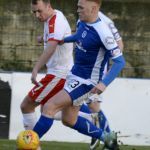 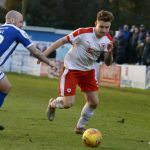 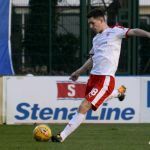 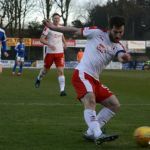 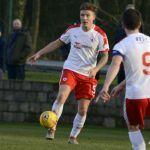 Steve Farrell’s team’s results had dipped over the last month or so, with several players heading for the Stair Park exit door in the transfer window. 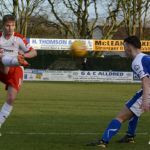 However, they got back on track last weekend with a 3-2 win over Airdrieonians, a result which sees them fifth in the table, just two points behind Alloa Athletic. 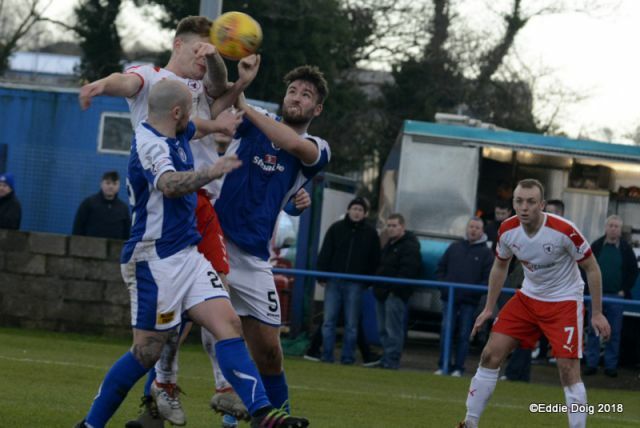 Stranraer’s last win against Rovers was back in 2004, with a 2-1 win in the First Round of the League Cup. 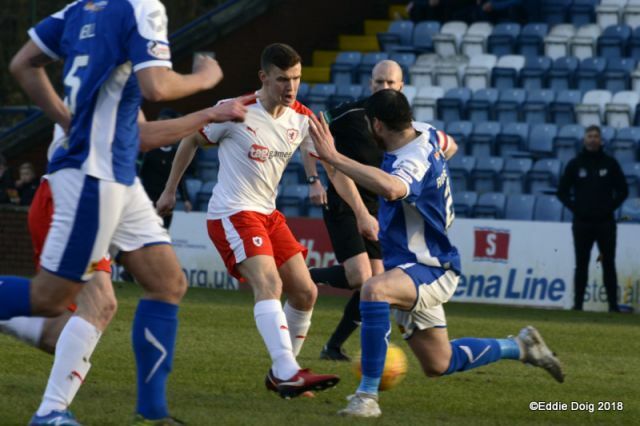 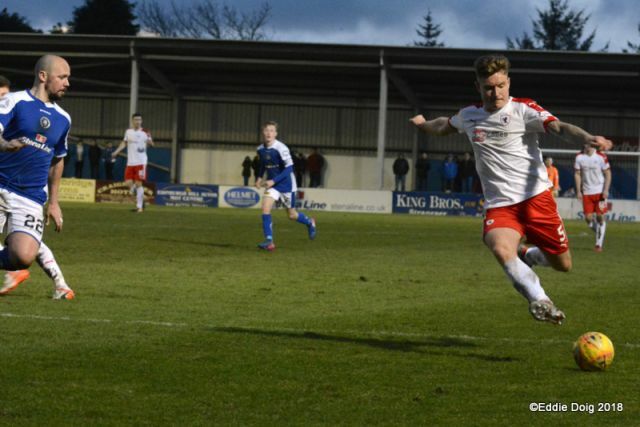 Raith are unbeaten in their last ten meetings with Stranraer, with eight wins and two draws from that sequence. 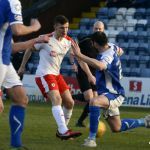 Saturday’s match referee will be Scott Millar.